Have you ever tried to do something using the wrong hand? I have been using the Action for Happiness – Happy New Year Calendar since the beginning of the year. January 4th suggested I did something kind for myself – so I booked myself a back massage. My therapist spotted that the muscles on the left side of my back were much more developed than the right. Upon questioning me, she was concerned that I was using my right hand pretty much exclusively to muck out the horses and to poo pick the fields. 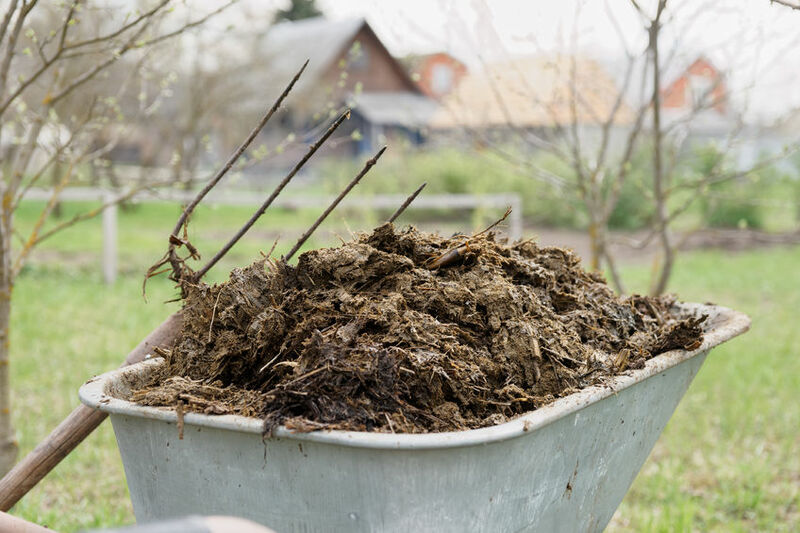 The next day I decided to give it a go holding the pitchfork in my left hand – well I have been mucking out stables since I was 8 years old and what a mess I made of this one!! I found it hard to even co-ordinate my movements, let alone to actually pick anything up with the pitchfork. I have been working left-handed now for a couple of weeks and whilst I still need to consciously put the pitchfork into my left hand, I am definitely more coordinated and the stables are back looking immaculate! With regards to my back we will have to wait and see until my next massage. So apart from the physical benefits of balancing my body, this whole episode with the pitchfork is reminding me of the importance of behavioral flexibility. How often is it that we default to a particular approach, sit in the same seat round a meeting room table, use the same worn out old marketing strategy, stick to our preferred way of communicating despite the client clearly wanting something different? And I am pretty sure we could all write a long list of our habitual behaviours. To thrive in today’s VUCA world we need to be able to think outside of the box and tap in to our creativity. We need to be continuously innovating and prepared to try different approaches. We now know that the hippocampus together with a few other parts of our brain, actually grows neurons during our whole life. In fact, about 700 new brain cells are being born every day. The hippocampus is associated with our memory and capacity for learning. When we do something habitually we use the same neural pathways and so we are not making our brains really work for us – if we don’t use our brain cells they literally die. Doing physical exercise, having new experiences, learning a language, playing an instrument, doing anything differently all make your brain work and keep your neurons (and you feeling) alive. Perhaps you can make a small step towards practicing behavioural flexibility by using the wrong hand to do something – clean your teeth, drink a cup of tea, eat pasta using only a fork, etc, you choose. Let me know what you decide and how you get on?